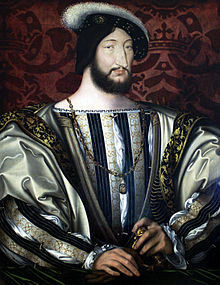 Francois I of France died in the first quarter of 1547, after a reign of over thirty years, leaving only one legitimate son, Henri II. 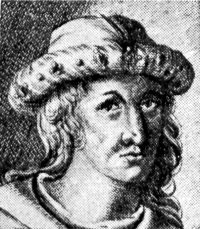 Whilst thought of as a cultured monarch, a patron of the arts and a linguistic reformer, he took an ambiguous approach to religious reform, (in which his sister Marguerite de Navarre took an interest). He organised several heresy executions (at the Place Maubert in 1523, in Paris in 1540 and at Merindol in 1545). The male line of the House of Valois became extinct in 1589, after his three grandsons had reigned. 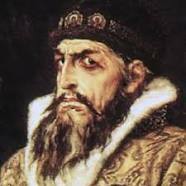 Ivan IV of Russia was born in 1530 and is thus more a contemporary of Henry’s children. He succeeded his father as Grand Duke of Moscow in infancy and was made the first Tsar in January 1547, weeks before Henry VIII’s death and months before Francois I’s. 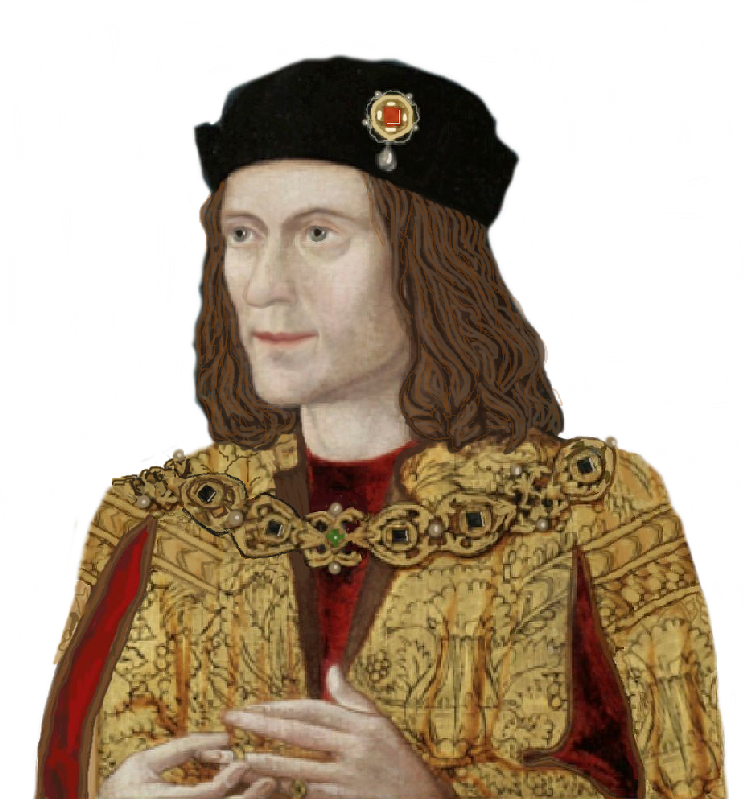 He is also recorded as a patron of the arts but was increasingly mentally afflicted as his life progressed and was thus responsible for many deaths, including that of his elder son. Ivan, thereby known as “the Terrible”, is thought to have contracted seven marriages although he annulled three as the Russian Orthodox Church had a lifetime limit of four spouses. 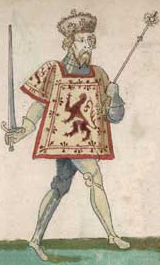 Like Henry and Francois, he died in his fifties and was succeeded by his son, Feodor I. In fact Ivan left two sons but Feodor was predeceased both by his daughter and his half-brother, ending the Rurik dynasty proper in 1598. Although Henry VIII and Francois I were both descended from Charles V (and may have shared a mistress (Mary Boleyn), Ivan IV was not as closely related to either.